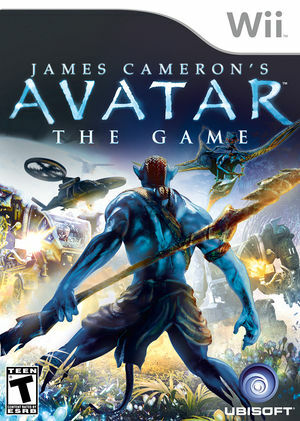 James Cameron's Avatar: The Game will take you deep into the heart of Pandora, an alien planet that is beyond imagination. Gamers will encounter the Na'vi, Pandora's indigenous people and discover creatures and other wildlife the likes of which have never been seen in the world of video games before. When conflict erupts between the RDA Corporation, a space-faring consortium in search of valuable resources, and the Na'vi, players will find themselves thrust into a fight for the heart of a planet and the fate of a civilization. The graph below charts the compatibility with James Cameron's Avatar: The Game since Dolphin's 2.0 release, listing revisions only where a compatibility change occurred. This page was last edited on 14 January 2018, at 11:39.